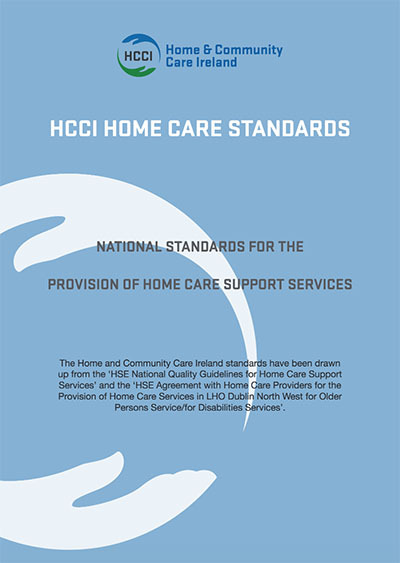 To become a member of HCCI, all organisations have to meet the criteria as laid out in the HCCI National Standards for Provision of Home Care Support Services. These standards are the only national standards for home care in Ireland. They incorporate guideline standards from the HSE as well as international best practice. Members undergo an independent audit to ensure they meet the standards. This offers peace of mind to clients and their families about the quality of service provision. On 31 March 2014, the Minister for Justice and Equality implemented an administrative filter to be applied to all Garda Vetting applications. All applications received at the Garda Central Vetting Unit from 31 March 2014 onwards have been subject to this administrative filter. Persons under the age of 18 years of age shall not be Garda Vetted without seeking the consent of a Parent/Guardian. Parent/Guardian Consent Application Forms are available upon request.